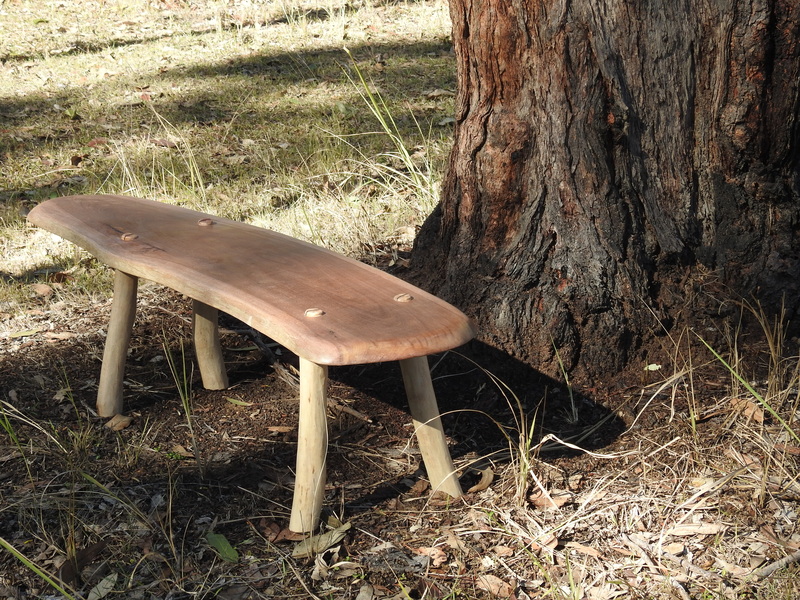 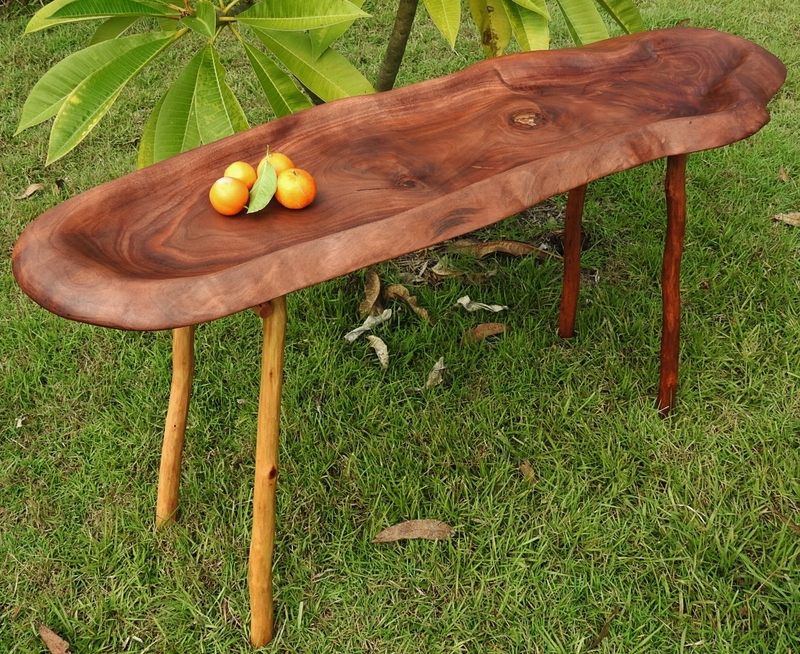 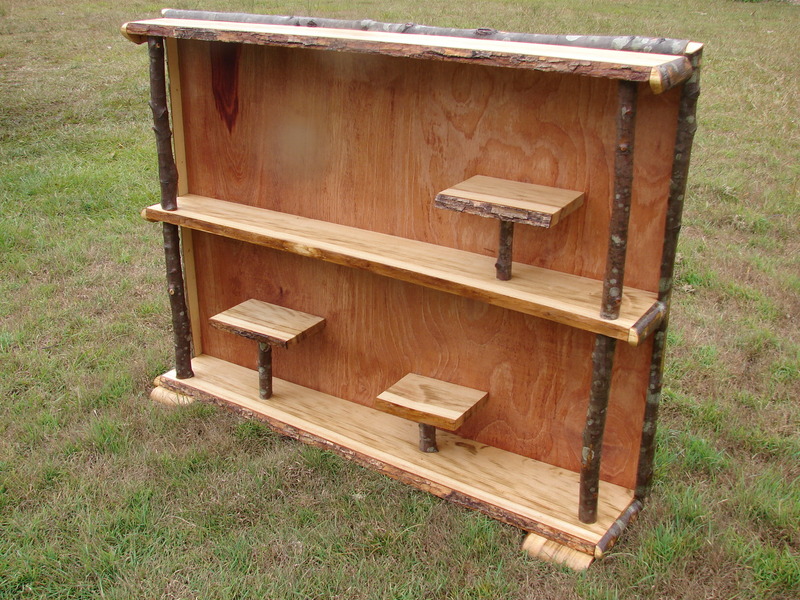 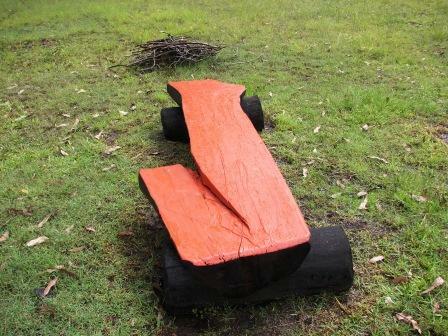 Hand crafted Cadagi slab and Red Ironbark Stick work Table suitable for Harvest or Hall. 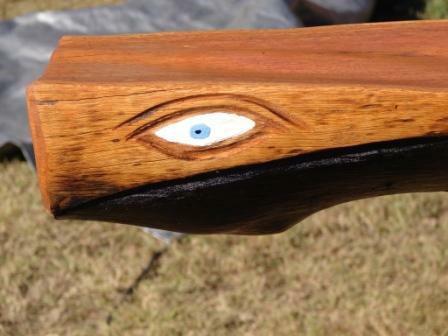 Finished in Danish Oils. 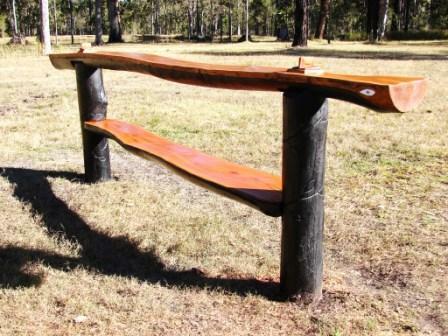 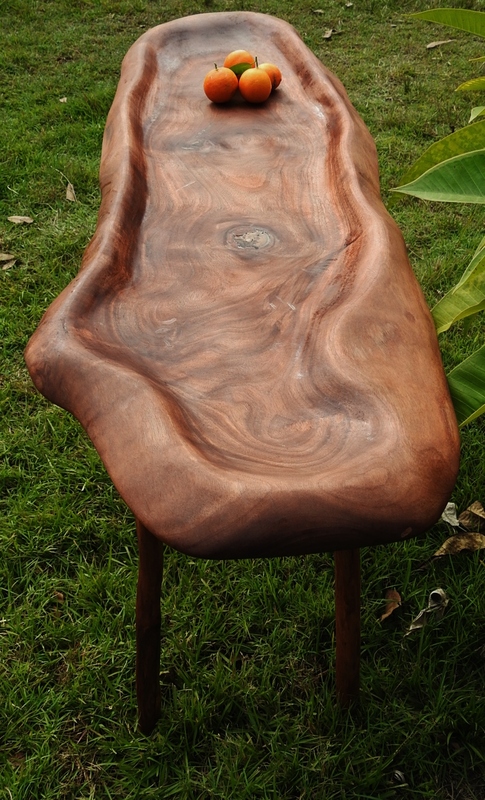 Hand-crafted 4 metre Ironbark slab and Spotted Gum slab carved workbench. 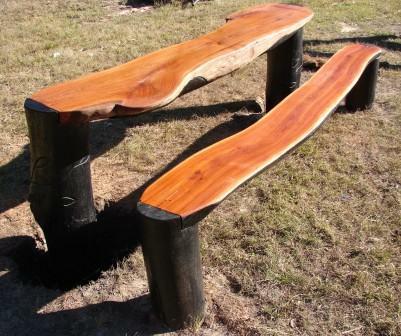 Finished in Eco-Timber protector and Oil.